As a motoring enthusiast I have seen a significant shift in the way people research and buy cars today. When I was a kid I loved visiting dealer showrooms & motor shows where I used to collect brochures. I then studied all the brands models and specifications! Crazy I know...but it was and still is a passion of mine. I also found that dealer car sales people did not know much about their cars which surprised me. Today things have shifted greatly. 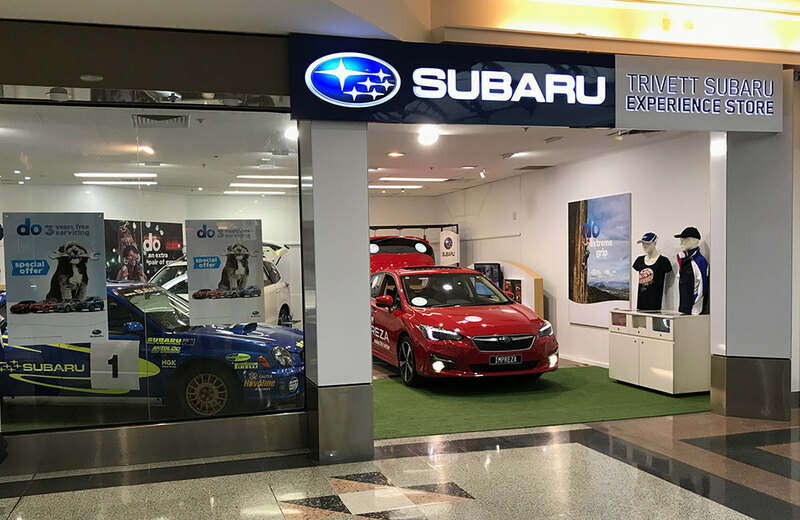 Motorshows in Australia are almost non existent, however dealers and their showrooms to my surprise have not changed much. What has changed is buyer behaviour and how people make choices when buying cars. Car buyers are making decisions faster. The dealer’s role has changed in the buying process. Research happens everywhere, especially on mobile. Online video makes research easy, informative, and social. On average, car buyers take 2.3 months to decide which car they want to buy. That’s down from 4 months in 2011 and 2.9 months in 2013. In fact, the survey showed that 90% of car buyers turn to Google Search for a shorter, more efficient research process and are now take less time to decide on their final purchase. So how can car dealerships and dealer groups adapt? This is where you need to have a voice. Buyers are looking for real insights into the cars they are buying and looking for who to trust. All people may have is Google Business reviews on you. So are you aware what people are saying? Create some content, take & share pictures, create a short video to demonstrate what you know of the SUV and car. Have a system in place to educate and nurture people that you had come into your dealership. It can put you in 1st place when they are buying. You may be good at collecting information but you never use it to your advantage to nurture people in the buying process. "what it is like to live with that car on a daily basis?" This is what people want to know as oppose to how fast it accelerates! Having driven & lived with many brands, like BMW, Volkswagen, Mazda, Citroen, DS, Lexus & Subaru. As a result I have shared many aspects with others that no one has ever spoken or written about. Your picture on Instagram / Facebook sharing a feature like the ease of loading a pram into the car/SUV to a mum could be the one thing that changes her mind when deciding what she will own. Today with social media, like Facebook, Instagram, twitter & LinkedIn it is potentially easier to know what people are looking for when they are searching for their next car. I often see on Facebook people asking what people think of certain cars and what they think about the cars that they drive. Why not join in that conversation before someone walks into the dealership? Did you know that in 2014, 64% of buyers attempted to contact car dealerships online? What’s interesting is that 50% or more of buyers said that responses to their online inquiries & requests were unsatisfactory. This caused almost half to switch dealers and/or brands. Is there one person within your dealership that looks after online enquiries? Are they updating your website with the most common questions people are asking them? This alone can save time and win you the opportunity to talk to more people. If you are an enthusiast you know your stuff. The study indicated that a lot of people validated claims at the dealership on their phone. This is because some sales people do not know their own product. Almost 60% of auto buyers surveyed indicated they used a smartphone during their research process. That number increased to 79% for luxury car buyers. When was the last time the sales person drove the car they were selling? Read the latest review? Shared information with people that walked into the dealership looking for an answer? 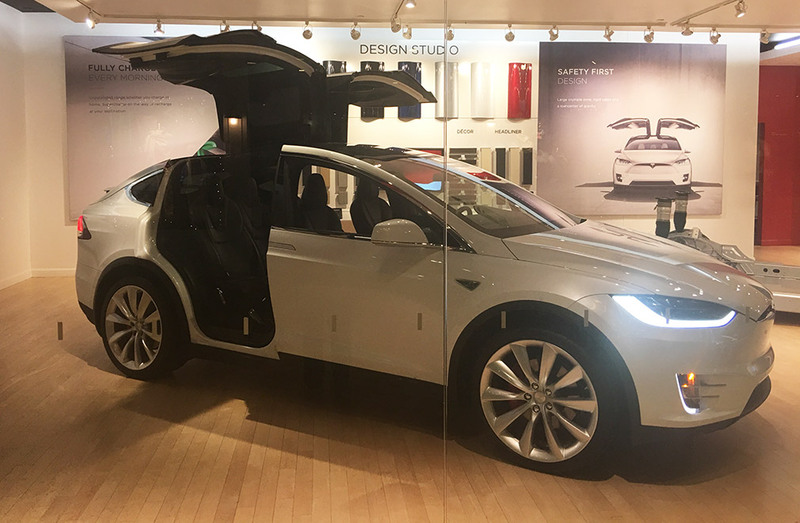 You will notice Tesla started by having their cars in shopping centers where people could experience the vehicle during their shopping. One key factor is that they are all about the experience people have and you will always experience this. This is has been demonstrated to work when we see other dealerships doing something similar but not at the same level of execution. Want to take your dealership to the next level? This post was updated in 2019 and orginially published in 2017.